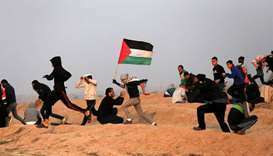 Four Palestinian demonstrators have been killed and more than 300 injured in clashes with the Israeli army on the Gaza border since Friday night, the Gaza Health Ministry said yesterday. 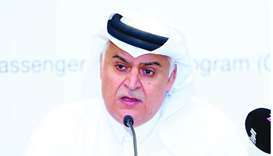 Qatar is likely to make it mandatory soon that back seat passengers should also wear seat belts, a top official disclosed on Monday. 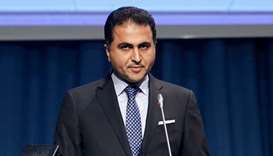 Qatar has called on the international community to take all necessary measures to stop the violations and crimes committed by the Israeli occupation forces against the Palestinians. 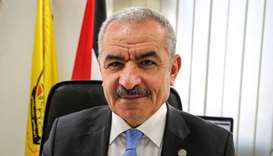 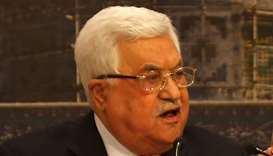 Palestinian President Mahmoud Abbas has chosen his close adviser Mohammad Shtayyeh to be the new prime minister, the Palestinian news agency WAFA reported on Sunday. 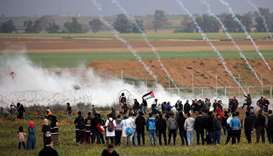 Two Palestinians were martyred by Israeli occupation forces on Monday, while a third was injured at the entrance to Kafr Ni'ma village, northwestern Ramallah in the northern West Bank. 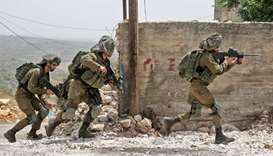 Israeli occupation forces arrested nine Palestinians in various parts of the West Bank Monday. 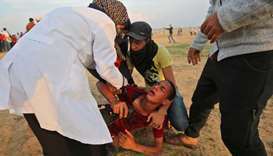 At least 18 Palestinians were wounded by Israeli gunfire Friday in small protests along the Gaza border, the health ministry in the Palestinian enclave said. 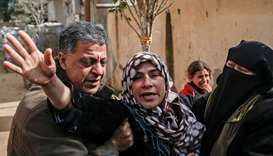 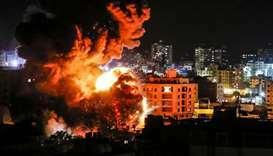 A Palestinian was killed by Israeli fire Friday during clashes along the Gaza-Israel border, the health ministry in the Hamas-ruled coastal enclave said.